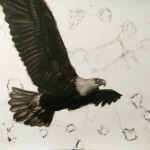 Eagle 4 ink on paper 48" x 62"
Eagle 2 ink on paper 50" x 42"
Eagle 3 ink on paper 60" x 42"
Eagle 5 ink on paper 60" x 42"
Eagle 6 ink on paper 60" x 42"
Eagle 1 ink on paper 60" x 42"
Bird Loop 9 ink on paper 30" x 24"
Bird Loop 8 ink on paper 30" x 24"
Birds Loop 2 ink on paper 48" x 62"
Birds Loop 4 ink on paper 48" x 62"
Bird Loop 6 ink on paper 48" x 62"
“Birds” is another series in Perdiguero’s ongoing exploration of the psychological intersection of the human and animal. 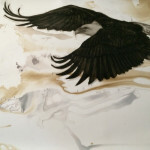 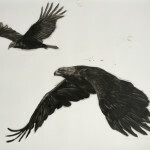 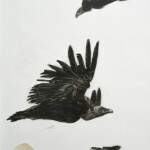 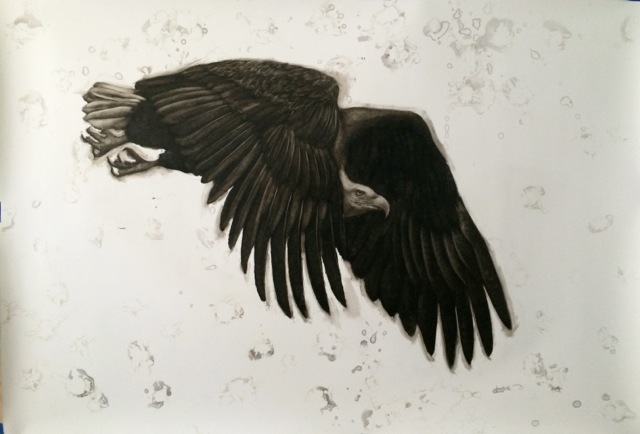 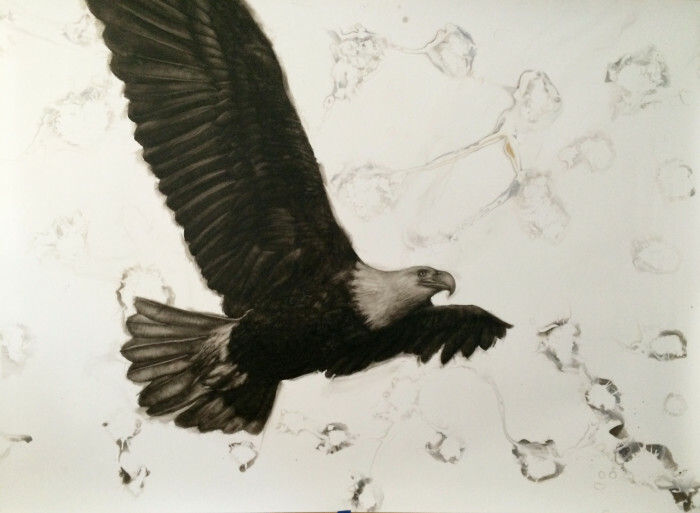 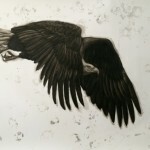 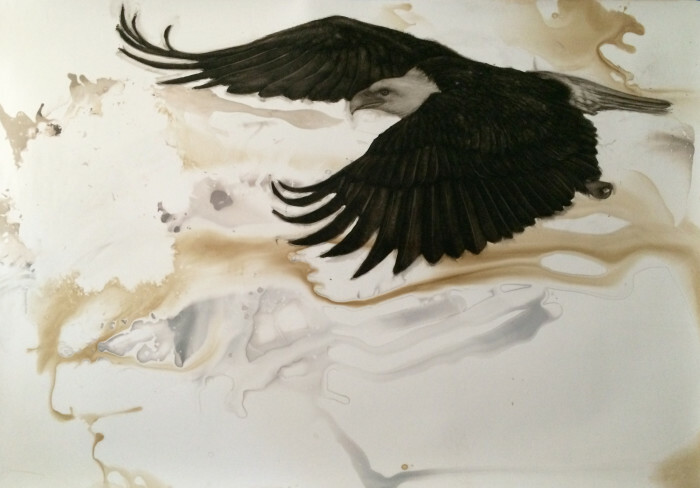 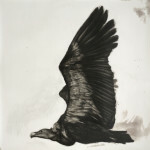 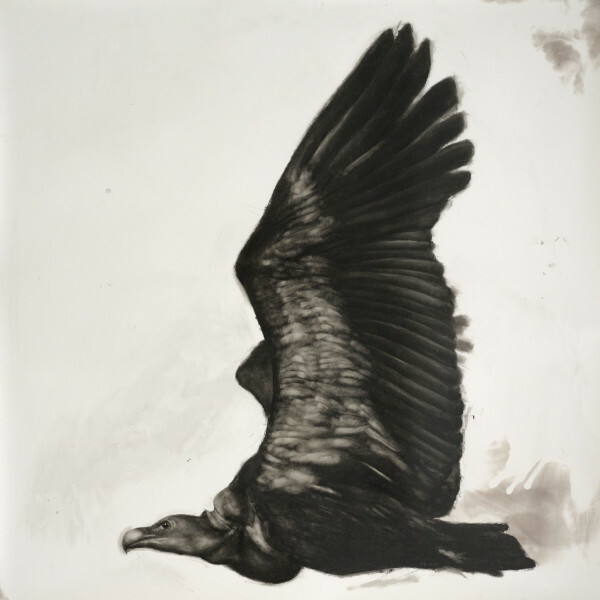 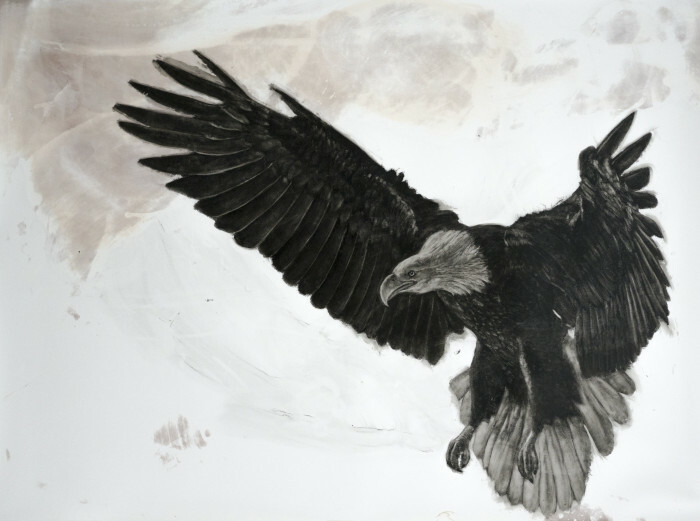 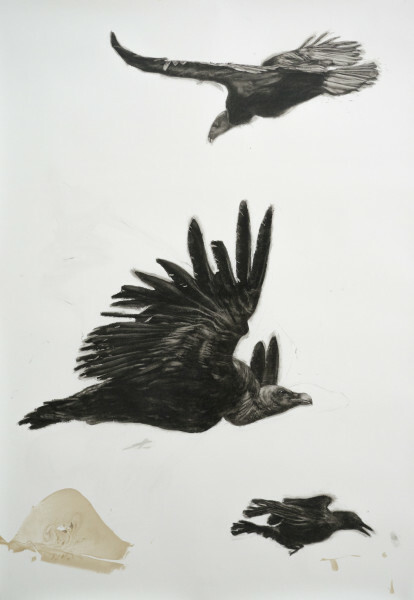 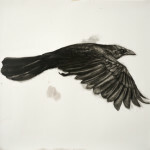 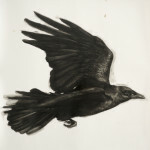 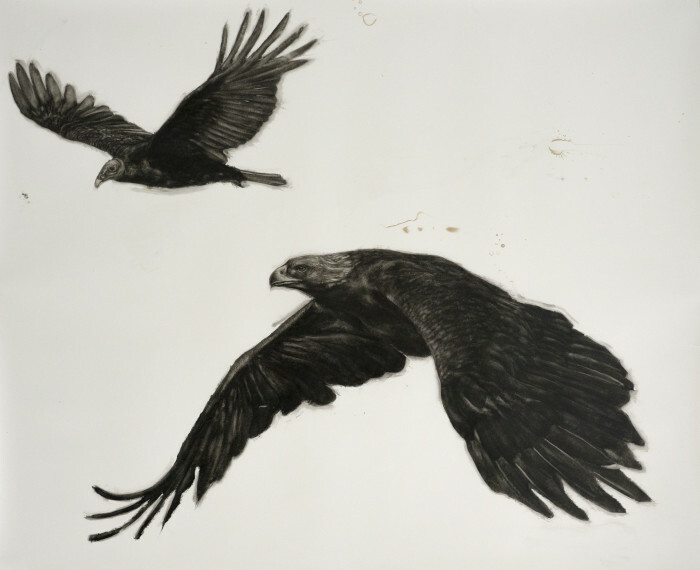 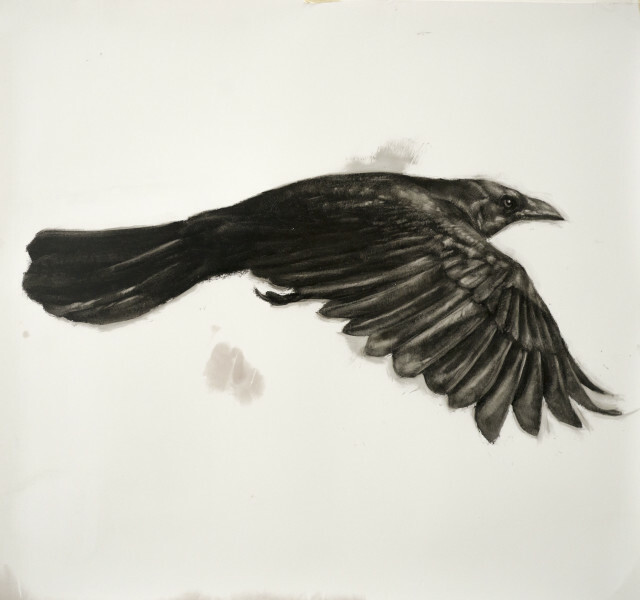 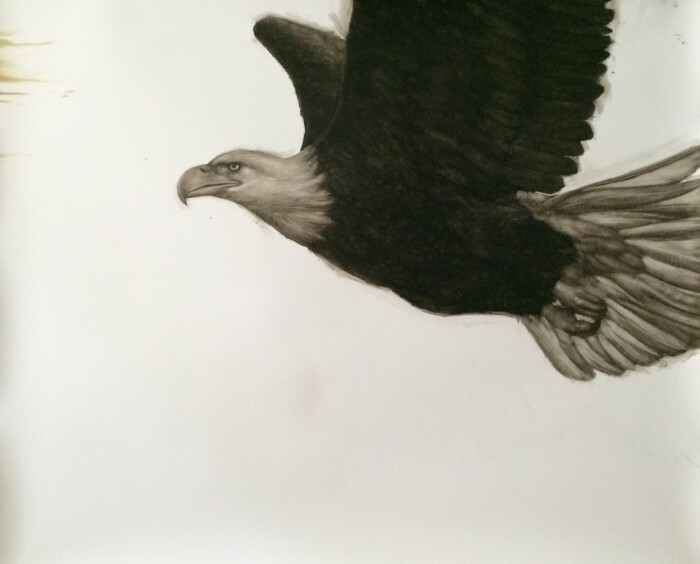 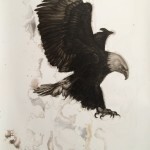 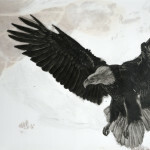 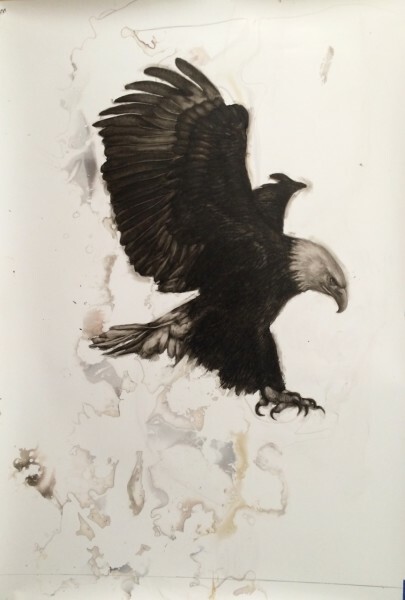 These glorious large scale black and white works , portray the splendour and beauty of birds. 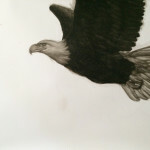 The soaring eagles seem to embody celestial longings and national aspirations.